The main purpose of advanced technology is to make human life easier, as well as more practical and effective. Realizing such purpose, these following cool gadgets come in different functions to make your daily activities easier than before. From a voice-activated home assistant to a smart alarm clock, here are some cool and smart gadgets that you can have at home. Popular for the past few years, Google Home is one of the most useful and cool gadgets that you can have at home. This device can be easily connected to all of your devices, including mobile phones, tablets, and computers. Moreover, Google Home is activated by your voice to do most of its functions. There are many things that you can get done using Google Home, from making a shopping list to set the alarm. With only a voice command, this gadget can also play your favorite songs, adjust your room temperature, and remind you about the important events on your calendar. Knocki Smart Device is one single gadget that you should use to control different things at home. 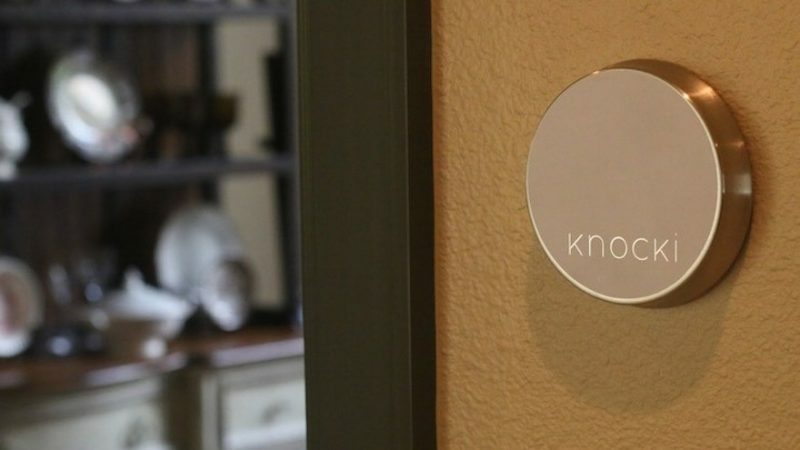 You can attach Knocki to various home equipment, including television, door, even your phones. As the name suggests, this device is activated by a sensor of touch, such as knocking or tapping. Different touch patterns will perform different actions. For instance, you can tap the device two times to turn on the TV or three times to make a call. You can also attach Knocki to the door and let it work as an alert device when someone is knocking on it. With various things it can do, no wonder Knocki is categorized as cool gadgets for your home. It is one of the cool gadgets at home that you can set as a security device. Replacing the CCTV camera, Snap Smartcam looks smoother and more practical because it takes the form of a USB charger. Fun fact, this device can be used to charge your other gadgets in addition to recording videos in a full-HD 1080p resolution. 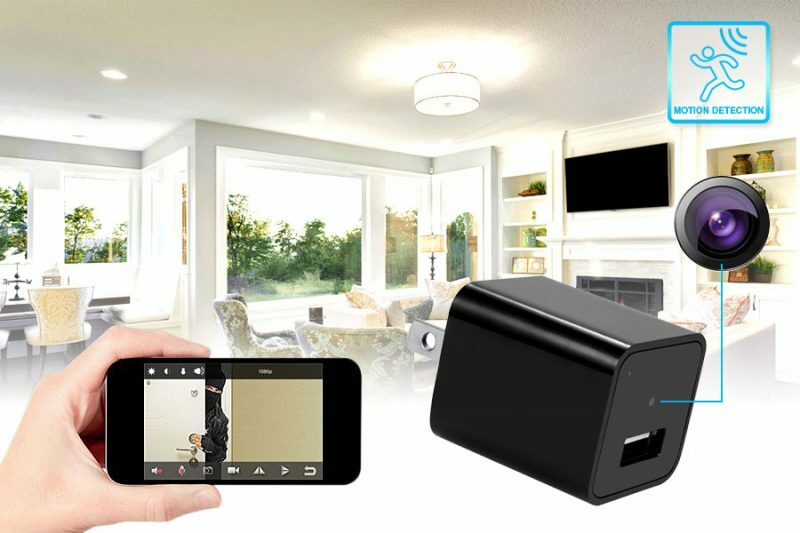 Place this device on any corner or surface, so it can record what happens inside your home while you’re away. The video captured by Snap Smartcam can be downloaded and viewed on your smartphones. Sonic Scrubber is one of the smart home gadgets that will come in handy when you want to clean any surface or furniture more quickly. The scrubbing power of this device can go up to the rate of 10,000 times per minute. Additionally, it comes in different adjustable scrub settings that are suitable for different surfaces. 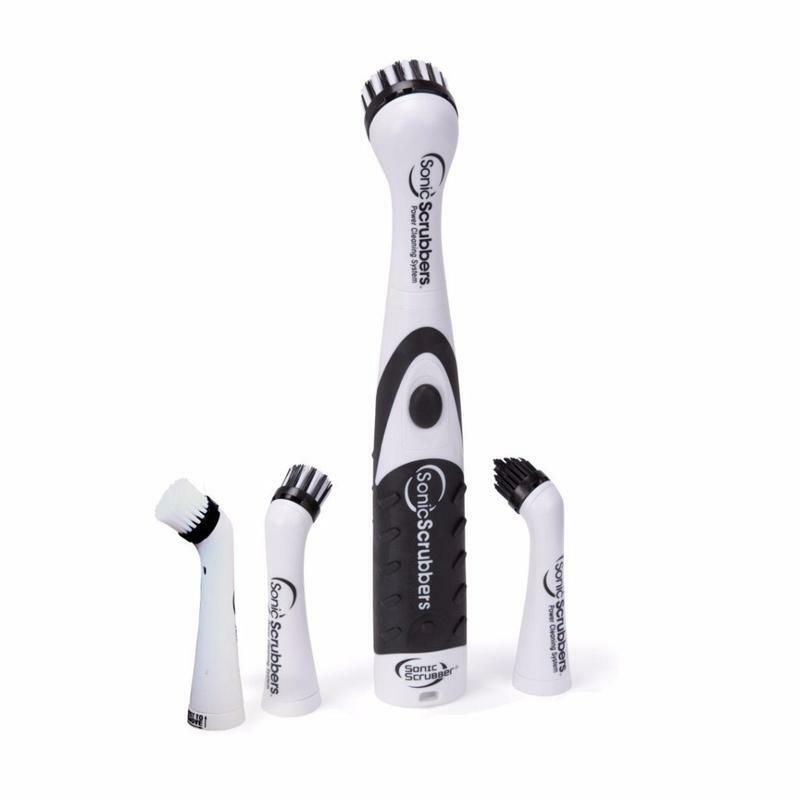 There are five different brush options offered by Sonic Scrubber. You can adjust the setting when cleaning broad or narrow surfaces. The device can also be used for kitchen utensils and equipment. 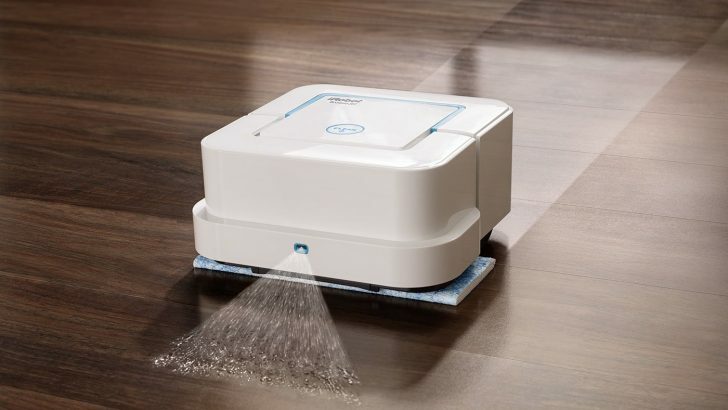 In line with Sonic Scrubber, the other cool gadgets that will help you in your cleaning duties is a robot floor mop, Braava 380T Robotic is one great example. This mopping robot has different choices of the cleaning pad, so you can choose one that will suit your floor best. To use the robot floor mop, you need to fill it with some water and your preferred cleaning agents. 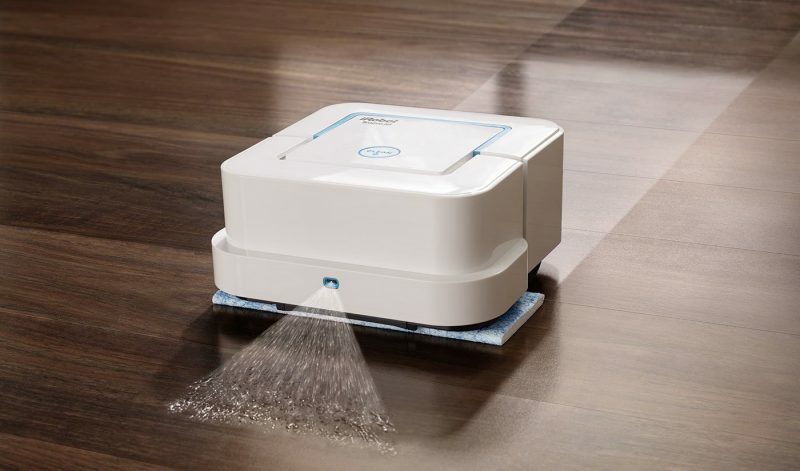 After choosing the cleaning pad, all you need to do is letting the robot does it works. In one hour, it can clean up to 100 square feet while making the floor looks more sparkling. If you don’t like washing dishes, especially lots of them, what you need is home cool gadgets that will take care of all dirty plates or pans. In this case, KitchenAid Superba EQ is an excellent option. 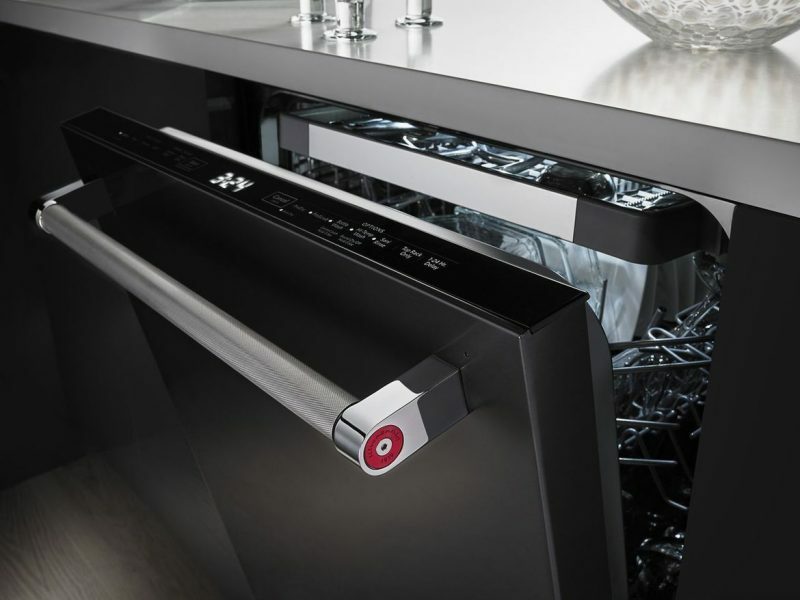 This intelligent dishwasher is equipped with a stainless steel interior and an attached tall tub. They are responsible for making your dishes spotless in practically no time. KitchenAid also has different options to make your work easier. The hi-temp setting, for instance, allows you to increase the water temperature for stubborn stains on the utensils. Meanwhile, Sani-Rinse option will sterilize all your dishes. This sleep-regulating smart alarm is not just a device that will help you wake up earlier in the morning. It will also help you improve your sleep quality at night with its various features. These include the sleep-inducing lamp and several types of sound patterns that can induce you into a good night’s sleep to replenish your energy before the new day begins. 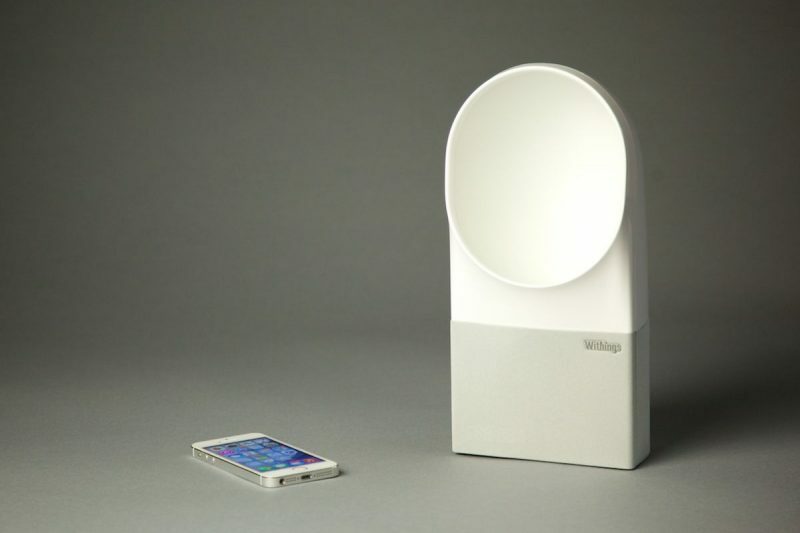 During your sleep, the device will track your sleeping environment. Therefore, in the next morning, it will wake you up and give you a feedback report about your sleep quality, including possible disruption factors if there’s any. With its excellent and useful features, don’t hesitate to include Withings Aura Smart Sleep Alarm on the list of cool gadgets you should have at home. Seven devices that have been mentioned above is just the tip of an iceberg of numerous cool gadgets at home that can make your life easier. Serving different purposes and functions, those gadgets are the real proof that future technology is here.